Here is a charming Christmas tale. Read this to your little one. 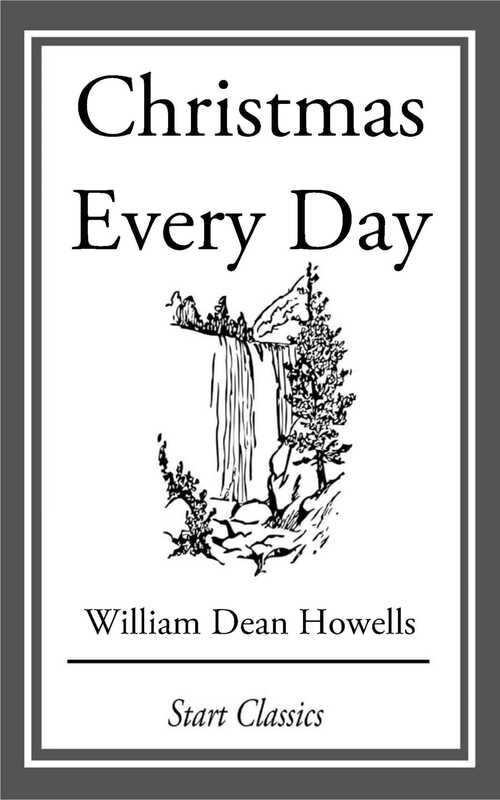 "I took the book from her outstretched arm and examined the title, "Christmas Every Day" by William Dean Howells".So wrote Richard Paul Evans in his phenomenally successful bestseller The Christmas Box, which captivated millions of readers across America and awakened hearts to the often-forgotten true meaning of Christmas. Now at last, here is the delightful story. A charming tale written in 1892, "Christmas Every Day" is about a little girl who learns why Christmas comes but once a year. Precious moments, shared by parents and children throughout the years, are here for all of us to treasure in "Christmas Every Day".